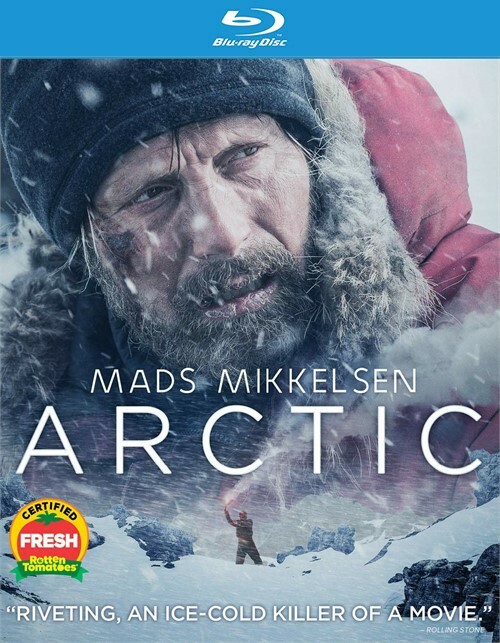 Mads Mikkelsen (Rogue One: A Star Wars Story, Doctor Strange) delivers an engrossing tour de performance as Overgrd, a resourceful yet increasingly desperate man stranded in a remote, snow-covered wilderness. 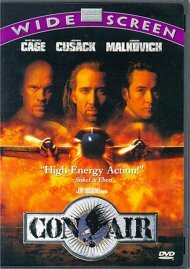 After a plane crash in an icy wasteland, Overgrd must live by his wits as he waits for help to arrive. 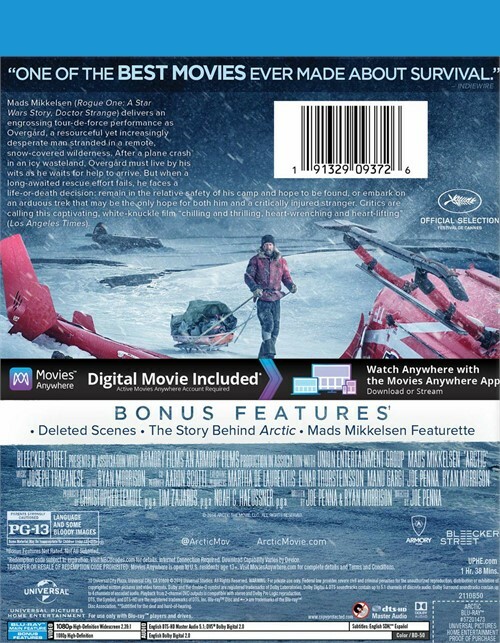 But when a long-awaited rescue effort fails, he faces a life-or-death decision: remain in the relative safety of his camp and hope to be found, or embark on an arduous trek that may be the only hope for both him and a critically injured stranger. 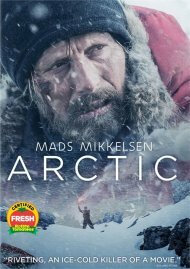 Critics are calling this captivating, white knuckle film "chilling and thrilling, heart-wrenching and heart-lifting" (Los Angeles Times).